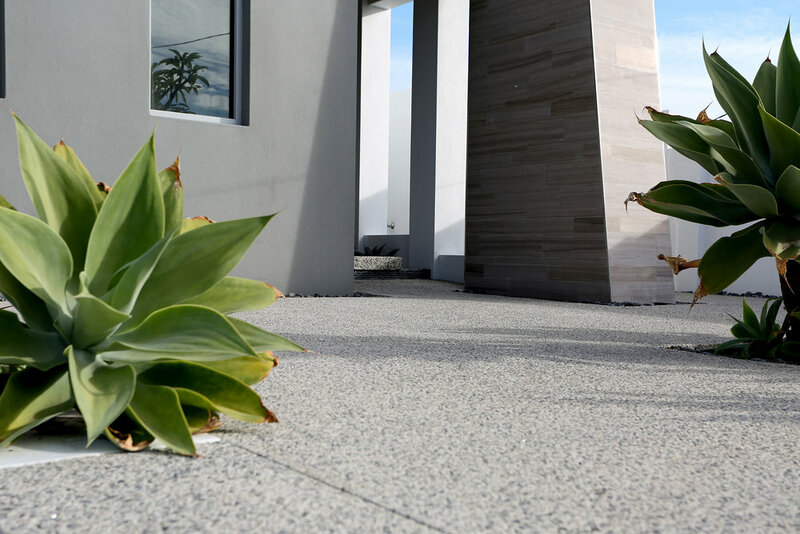 We are Perth's Concrete Specialists. 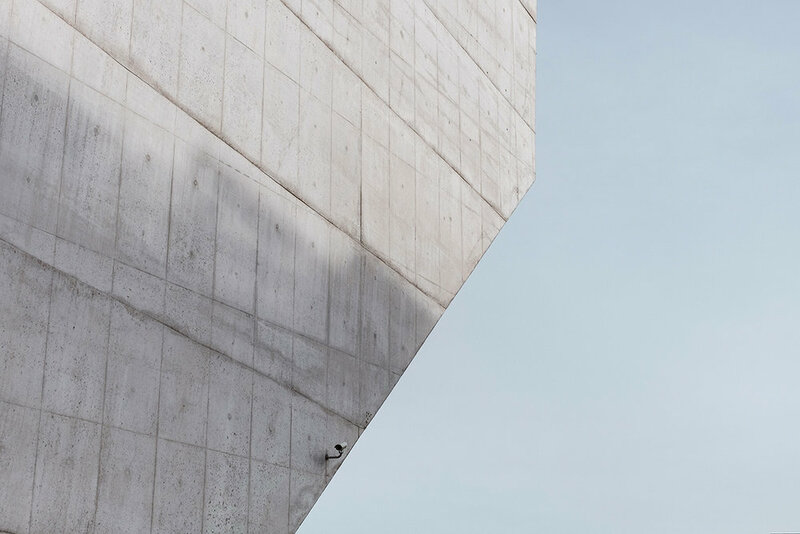 Our mission is to create the finest quality concrete solutions, combining beautiful aggregate products with exceptional structure, service and creativity. The integrity of our aggregate products, our structural reliability and outstanding craftsmanship deliver the finishing touch that every home deserves. Sorrento Stone has mastered the art of creative finishes, giving every client a unique structural and aesthetic solution. 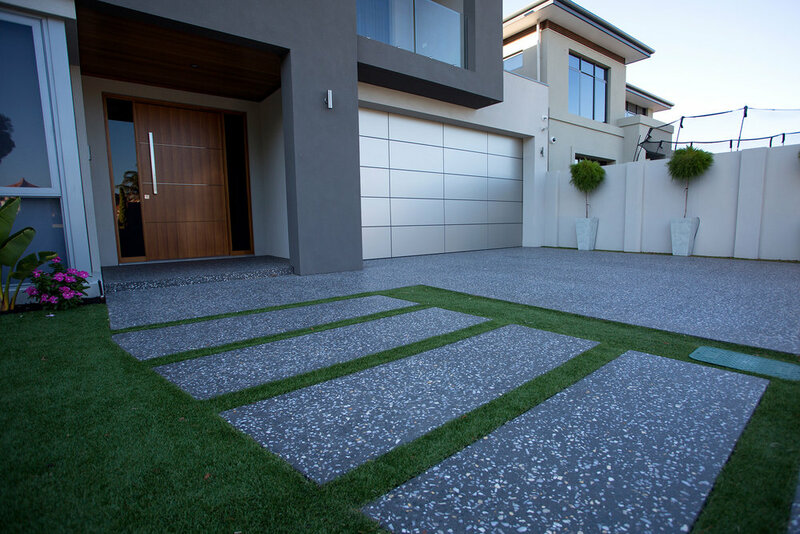 At Sorrento stone, we offer a extensive range of concrete solutions to meet the needs of any homeowner, developer or commercial business. We guarantee an exceptional level of craftsmanship - a result of over 10 years of experience and care for the quality of every project. We understand that structure is just as important as aesthetics. All of our concrete pours are 100mm thick with F52 reinforcing steel mesh, foam able-flex to adjacent walls and re-entry bars across corners to strengthen weak points. We pride ourselves on never leaving a job without a happy customer and we stop at nothing to ensure that we exceed expectations. Copyright Sorrento Stone©. Website by Goya Studio.